Key visual and cast revealed. The Gonzo-produced Conception television anime will begin airing on October 9, Spike Chunsoft announced. 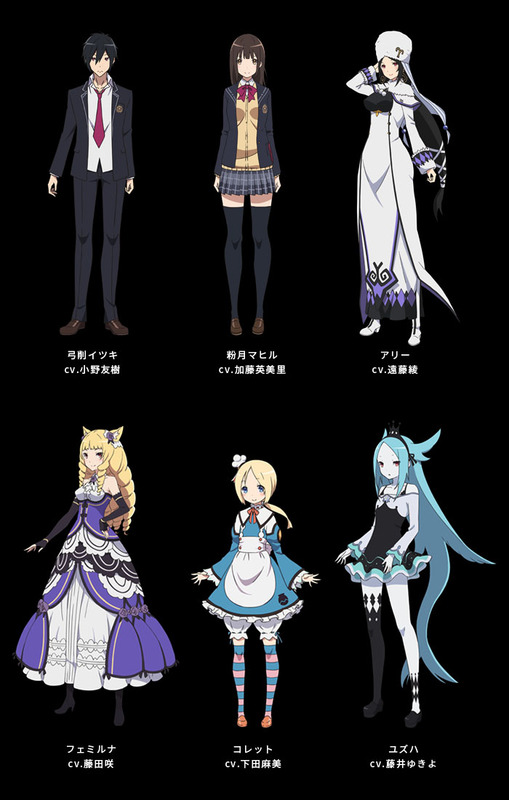 The company also revealed the game’s key visual and voice cast. 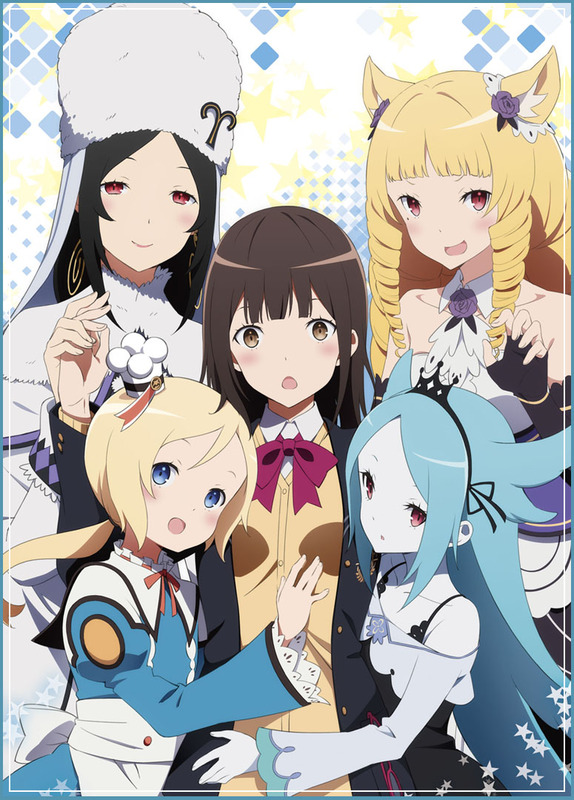 Visit the Conception television anime’s official website here.